ProventusProventus is a dynamic and innovative financial services provider. IGTIGT has over 20 years’ expertise in trust business. Proventus and IGT are two legally independent, associated enterprises with one team in the background and one objective in the foreground: We create all-round added value for our clients! IGT has been established as a trust enterprise for more than 20 years, and numerous international long-standing client relationships bear witness to the confidence placed in IGT as a reliable and competent trustee. Proventus is a recently established equivalent of IGT, concentrating more on financial services. Liechtenstein’s integrated financial centre strategy forms the basis for Proventus to offer its clients innovative products and services. Whether IGT or Proventus, we see ourselves as partners for everyone who wants to create, maintain and distribute assets. We have more than 20 years‘ experience and expertise in the trust and financial services sector. We are a progressive enterprise, acting with discretion both nationally and internationally. Our well-structured, flexible team incorporates a high level of personal commitment. Flat hierarchies and open communication between team members enable decisions to be made quickly and thoughtfully at the same time. Our team consists of innovative and creative minds, full of entrepreneurial spirit. We carefully look for and find the best possible solutions for clients’ concerns, and always have an eye on the future. Personality matters! And we value this very highly in our employees. We focus on essential values, remain true to ourselves and are convinced that character and individuality also represent a genuine added value for our clients. 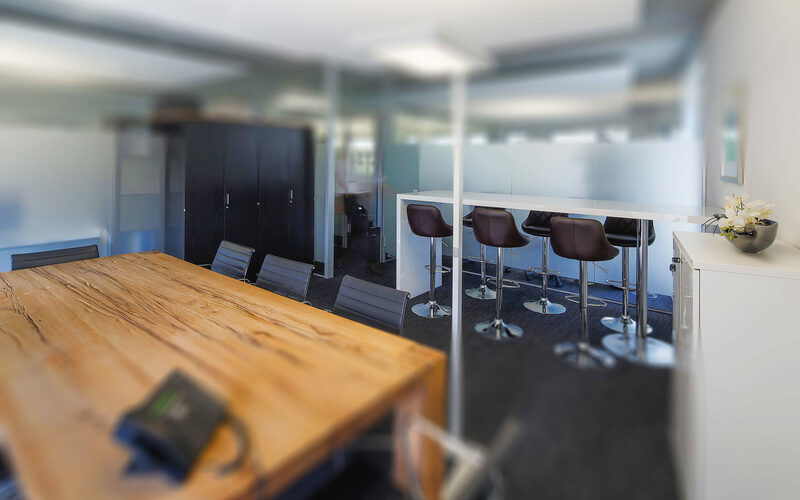 We work in the heart of Vaduz and take advantage of personal contacts and our closeness to the main players in the financial and business centre of Liechtenstein for the benefit of our clients. And we can also reliably access our international network at all times. We offer first-class and innovative trust and financial services. We accompany our clients from A to Z with a comprehensive value management process. We advise you and set up the legal form in Liechtenstein or abroad which is appropriate for your requirements. 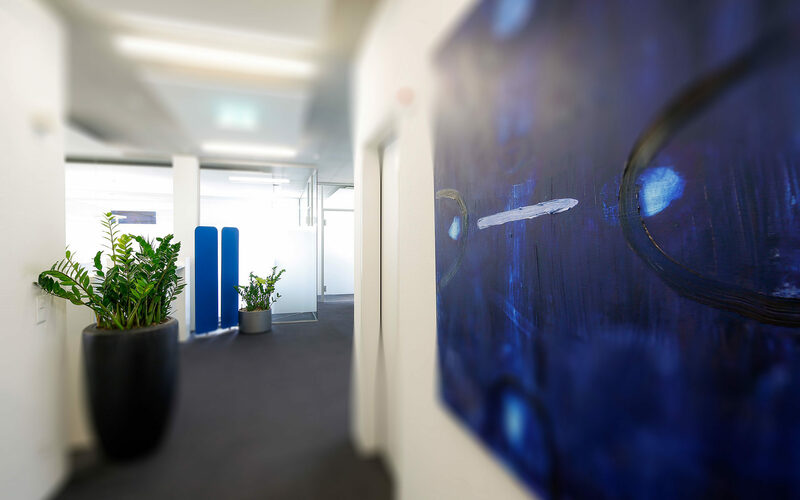 Whether for Liechtenstein companies with assets, legal entities for the protection of assets or internationally operating companies, we have a good knowledge of the various creative possibilities under Liechtenstein law. We provide practical assistance for you to maintain a long-term and sustainable influence on estate planning with suitable legal instruments (foundations, trusts). This includes decision-making and formal provisions regarding purpose, category of beneficiaries as well as the time and level of distributions. An integral and neutral executive body, involving no conflicts of interest, guarantees that assets are available for use after an occurrence of death. We have had business relationships for many years with prestigious banks in Liechtenstein and abroad, and can offer you expert advice for all banking services. In this respect we give preference to banks offering comprehensive and user-friendly electronic technology solutions. Delegate complex and time-consuming investment decisions to the asset management specialists. Your asset manager acts independently and manages your capital in accordance with the investment objectives and yield expectations devised jointly with you in advance. Forward-thinking, acting prudently, focusing fully on values. For our clients, added value means acquiring integrated asset planning with one contact partner. We see ourselves as pivotal consultants and people you can trust. A dynamic environment calls for flexible and reliable partners.